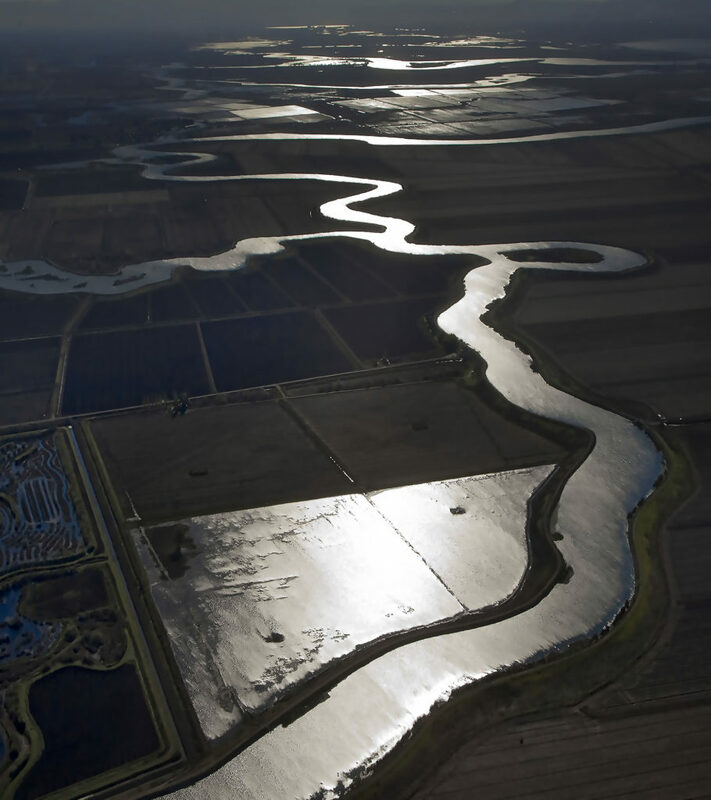 I’d photographed the delta various times during my 17 years as a staff photographer for The Modesto Bee newspaper, but it wasn’t until 2006 that I first photographed it from the air. After being downsized from The Bee in 2008, I decided to accelerate my documentation of the water infrastructure and conveyances, making 12 aerial flights in all seasons over Central California and the Delta between 2008 and 2010. Although the majority of my photographic coverage was captured from ground level, the aerial perspective is the most striking and provides a context for scale and viewing access that could not be attained otherwise. Despite its significant footprint at 1,100 square miles, the Delta remains a mostly undefined region to not only the nation’s consciousness, but even to my fellow Californians. California Gov. 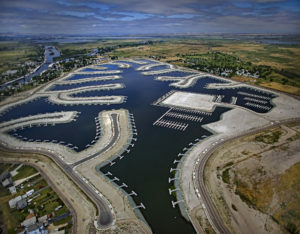 Jerry Brown has proposed 2 “Chunnel” size tunnels 35 feet in diameter to divert the Sacramento River to pumping stations 40 miles away and up to Bethany Reservoir. 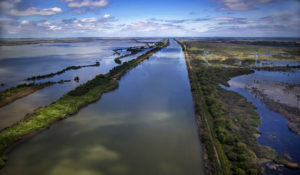 Diminished river flows impacted by climate change provide less pressure on outflows, allowing salinity from the San Francisco Bay to encroach further and further into the delta, seeping through porous islands and rendering the rich peat soil useless for agriculture. 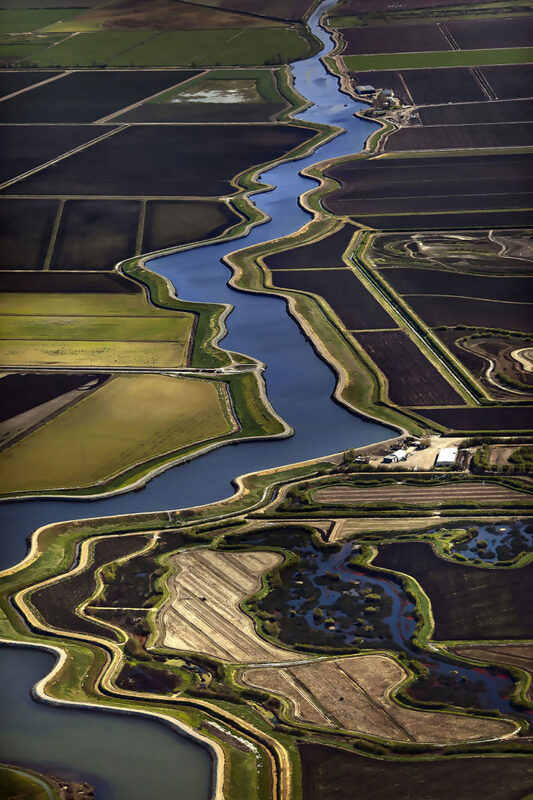 The effect of the saltwater incursion is most striking as viewed in the Suisun Marsh, just outside the boundary of the legally defined California Delta geographical area. It’s a veritable petri dish of salt and mineral deposits, baked into a painted desert by the region’s summer heat. A salinity control gate serves as a sentinel to the marsh. But as the “inverted delta” spreads to the Sacramento, San Joaquin and Mokelumne Rivers, salinity control remains virtually impossible. California policy makers have a history of depleting watersheds to fuel growth and expansion in urban areas (i.e., Owens Valley for the Los Angeles basin) and agribusiness (the now–dry Tulare Lake in the San Joaquin Valley, at 80 miles long, was the largest freshwater lake west of the Great Lakes) since most of the state is essentially an irrigated desert. I hope and pray that the decimation of the Delta is a not fait accompli, and that my documentation, and that by other photojournalists, will capture the beauty and splendor of the terrain and waterways to sound the alarm to keep heavy machinery from digging a forebay and excavating gargantuan caverns to divert the mighty Sacramento River. With a nod to Paul Simon's Graceland lyric, the Mokelumne River shines like a National guitar. 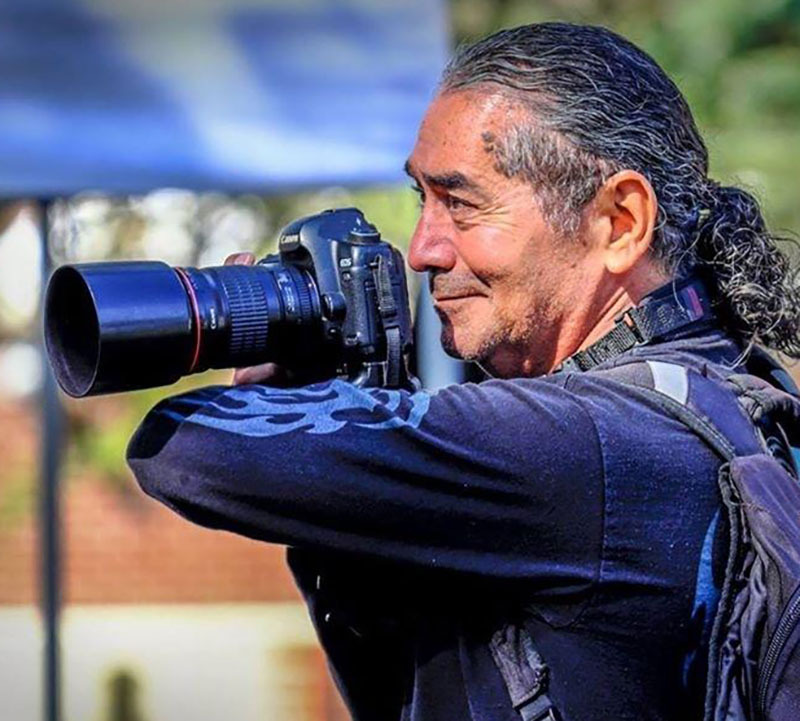 Adrian Mendoza is a veteran photojournalist who worked 23 years for two Central California newspapers, including 17 at The Modesto Bee, until being downsized in 2008. He is has been working the past three years as the campus photographer of Santa Rosa Junior College’s public relations department. For the past seven years he has been documenting the transformation of San Francisco via high tech start-ups and the consequences of such rapid growth, which he is now compiling for a book. Always admire Adrian’s talent and also looking after him for inspiration. 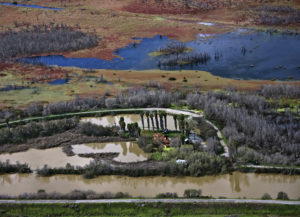 I fear the Delta and entire Central Valley will become an inland sea in a few centuries if the rising of sea level continues due to melting of the polar ice caps caused by global warming. I love your photography. Thanks for shedding light on this lovely place that has been a loser in the water wars for a while now. Many don’t realize that we’ve pulling tons of water (and fish) out of this place for over 50 years. Sadly, exports from the Delta are not going away. The tunnels are not perfect but they at least have a chance to reduce the burden on south delta exports which have always been no bueno for the Delta and fisheries in general.